Lava Xolo A700 the budget offering by Lava launched a few months ago. Well it’s not a big differentiate from other budget offering like by Micromax, Karbonn etc. There is a rooting guide available for it How to Root Lava Xolo A700 a.k.a MITO A322 that’s a very easy guide to follow. And its necessary that your device must be rooted. And as the title suggests its a CWM recovery. The recovery works with no issues and if you follow the guide properly we can ensure you that it will also work for you too. Now just follow the simple steps and have the benefits of your rooted device with cwm installed. 1. 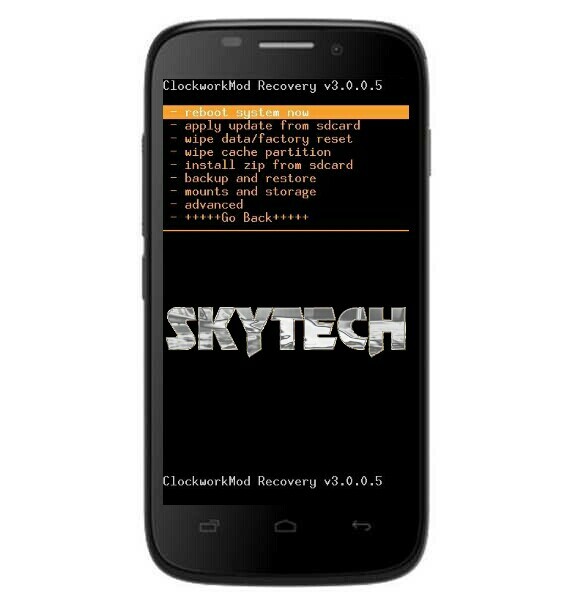 Download the recovery and rename it to recovery.img (if named other) and transfer it to external SD card. Well now you have successfully flashed CWM recovery on your your Lava Xolo A700 without PC.